Are you turning 18 then you have to celebrate it in style. Because that mark your independance. That gives you the freedom and opens lot of door which was blocked to you before. So it is very important to celebrate the freedom of life in grand style. 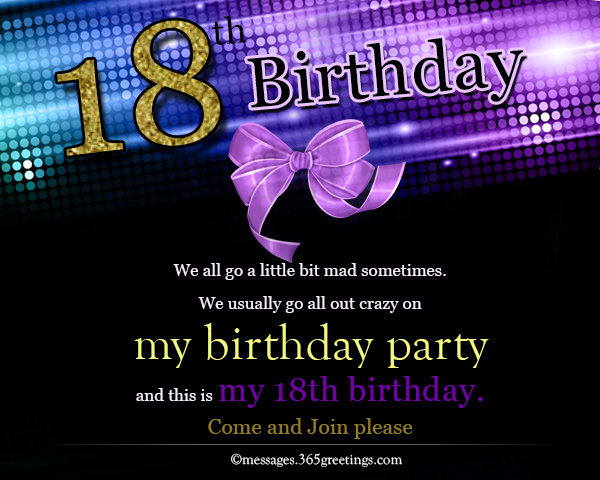 Throw a party and invite your nears and dears to celebrate your 18th birthday. Selecting a proper invitation for 18th birthday is as important as 18th birthday celebration It must match with your style and circle. It will change as person to person as some group may be religious where as some groups may be glamourous. So select the invitation cards according to your group. 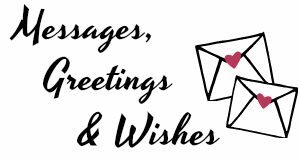 Now you have selected the birthday invitation design as per your taste and according to your friends circle you are stumbled upon what to write in a card. Here is then some sample. Modify it if you need or just use it. Not only that you can paste it in face book or twitter just by one click.Invite them to your 18th birthday party with these 18th birthday invitations wording samples. 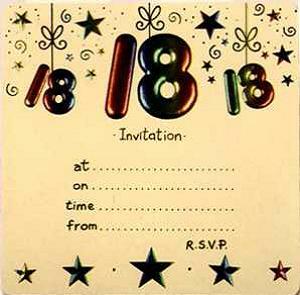 These wording for 18th birthday party invitation can also be used for electronic birthday invitations. 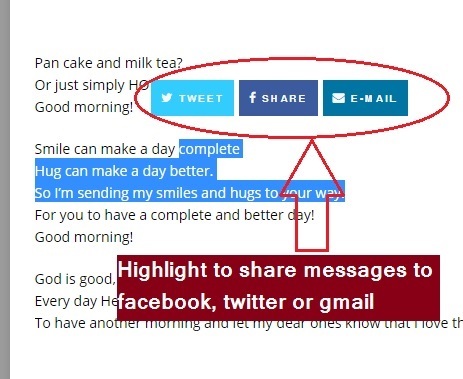 You can use these invitation wording to invite them through facebook or twitter. I am turning 18 and celebrating that in grand style. Come and have party us! we won’t end up in jail like last year? We all go a little bit mad sometimes. We usually go all out crazy on my birthday party and this is my 18th birthday. I fancy a large glass of wine…. …And a slice of scrumptious chocolate cake for my 18th birthday/ After all, it only happens once a life. Come and join me, I have more than enough for you too! a birthday surrounded by friends and family. Will you come to join my 18th birthday party? Hope you can join me for my 18th birthday party. Another year come and gone, another birthday on the way. But this one, I am turning 18. Come and join everyone For my very special day. I want to celebrate my 18th birthday without you. So come and let’s celebrate. Gloomy and blue, that’s my birthday without you. So this is my 18th birthday. 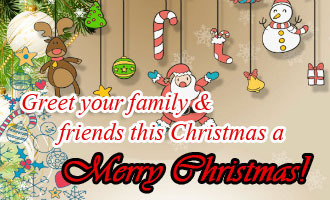 So make it cheerful and happy by coming to my party.